Leading a positive, healthy lifestyle in an approach not perceived by your mind as a chore is not impossible to achieve or to maintain. By exploring and discovering your passions, why not tailor them around your fitness goals and revolutionise both your mental and physical well-being. 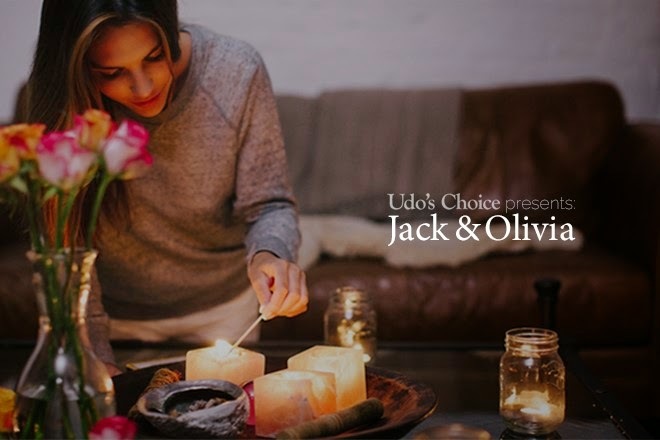 Udo’s Choice Presents: Jack & Olivia follows the typical day of a couple who harmonize their lives between an optimum balance of work and play. Follow Jack & Olivia on their journey to better health and well-being and create your own journey to better living tailored around your passions at www.jackolivia.co.uk.